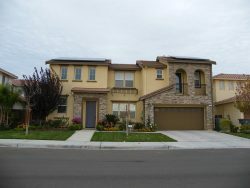 The City of Madera Neighborhood Revitalization Department runs and oversees various community-based programs that are designed to promote better and stronger public-law enforcement relations, strengthen public safety, help improve student academic performance, enhance the participation of citizens in the city’s civic life, and improve the overall quality of life in Madera. This includes short-term and long-term programs. You may download and print the brochure of our full list of all of our Neighborhood Outreach programs. 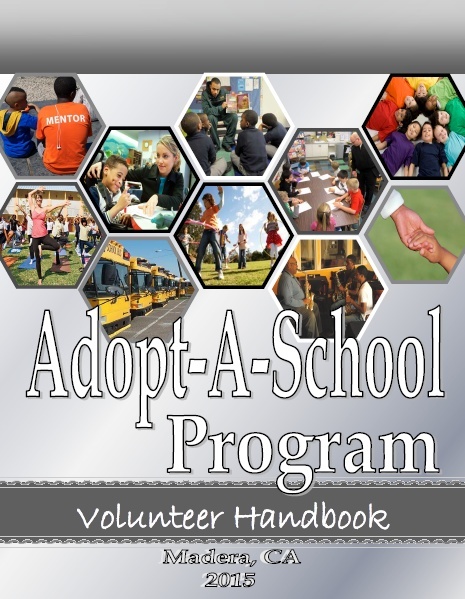 The Adopt-A- School Program was established to encourage businesses, community, and religious organizations to help improve student academic achievement and provide an outlet where children could interact with positive role models. These role models comprise former teachers, retired business owners, or any other interested party. Once they pass the background check, they are assigned to their nearest school and to a teacher to help teachers in the classroom with homework, small groups projects, one-on-one interactions, or reinforcing what the teacher’s lesson was for the day. 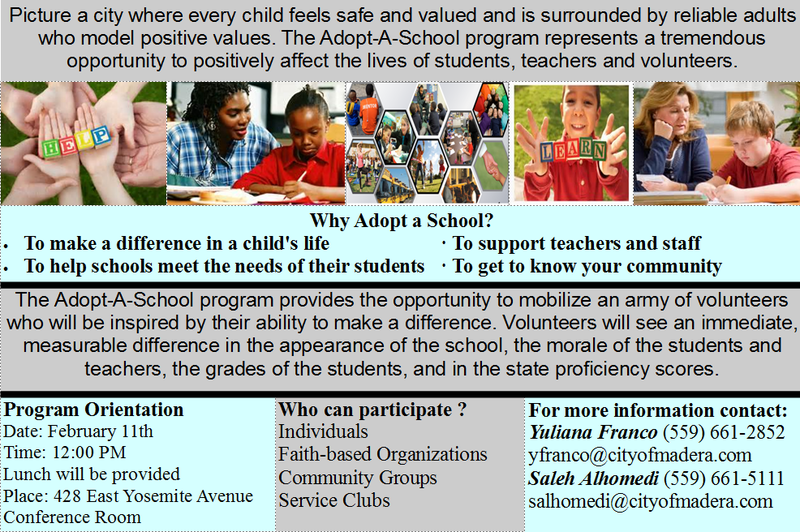 The children feel safer and appreciate what these volunteers are doing for their community and their school. To learn how to get involved in this program, please call our office at (559) 661-5111. Staff from the Neighborhood Outreach Program have been involved at community events such as Madera District Fair, Pomegranate Festival, Neighborhood Watch meetings, and school presentations to promote community involvement on the negative impact graffiti has on the city and county. The Anti-graffiti program has drawn citizen support consisting of 1,801 empowered citizens who have committed themselves to removing graffiti within their neighborhoods with their issued graffiti kits. Approximately 2,001 graffiti kits have been distributed within the city. For more information about the program, or to participate, please contact Christina Herrera at (559) 661-2853. Love Madera is a community service initiative led by the Madera Ministerial Association to garner the support and service of Madera residents to give back to their community through various community service projects. Currently Love Madera is going through leadership changes and will elect a new coordinator for the program. One of the most powerful and successful tools we have. This is a program where neighbors look out for each other and report any suspicious activity. It is a program designed to create awareness in your neighborhood and it enables the police and community to work together to fight crime. Neighborhood Watch Meeting topics can be on anything, from earthquake preparedness to child safety. Remember YOU are the eyes and ears of the police department! Should you wish to set up the initial appointment for a Neighborhood Watch meeting, contact Christina Herrera at 661-2853, Yuliana Franco 661-2852 or Saleh Alhomedi 661-5111. For more information and to view District Groups, visit our Neighborhood Watch page. National Night Out, an annual event held every first Tuesday of August, is dedicated to the development of crime awareness and neighborhood safety across the City of Madera. The event promotes and bolsters the bond between law enforcement and residents, and encourages residents to participate more with their city elected officials. NNO involves over 37.8 million people and 16,124 communities across America. The City of Madera has partnered with the Madera Ministerial Association (MMA) in an effort to offer a show of support and thanks to local law enforcement and first responders. This is achieved by painting a small symbolic stripe on your curb, or for those who would prefer, displaying a decal sticker in your window. Learn more and sign-up to participate in the Curb Stripe Initiative program by accessing the online registration form here.